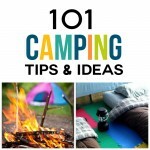 LOOKING FOR FUN BACK TO SCHOOL IDEAS? 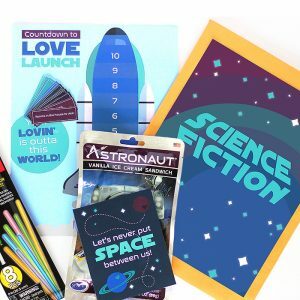 Build excitement for the new school year with our SUPER fun Back To School Ideas Celebration Kit! Can you believe how fast summer has been flying by? 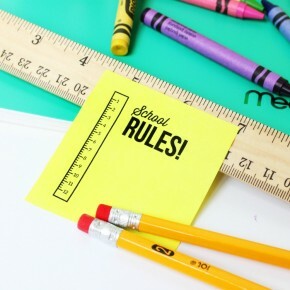 The new school year is right around the corner! 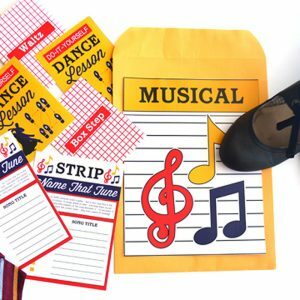 Our Back to School Celebration Kit is full of the CUTEST ideas to say goodbye to summer days and say HELLO to a brand new year of fun and learning! You're Invited to Enlighten Retreat! 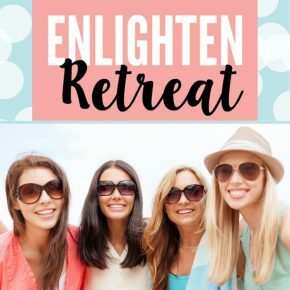 Our very own, Diva Kari, will be representing The Dating Divas this year at Enlighten Retreat held at the luxurious Aspen Creek Lodge in Heber City, Utah. 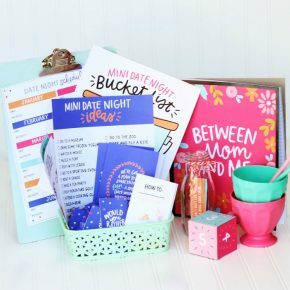 Kari, along with 11 other professionals are gathering together at this unique event to uplift and empower other women! Register today to secure your spot at this uniquely incredible retreat! 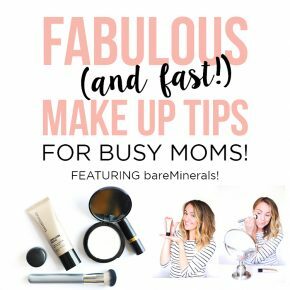 Quick Makeup Tips For Moms On-The-Go! And with about 10 minutes to spare before rushing out the door you throw on your workout clothes, rock the messy bun, and splash on some makeup to hopefully get you through the day! 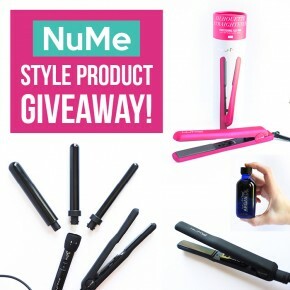 to win a FREE Silhouette Flat Iron + TONS of other exclusive deals! 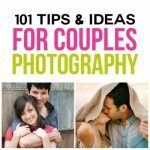 Have you heard about the Divas 30 Day Love Challenge? 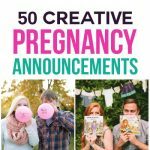 Aren't you excited?! 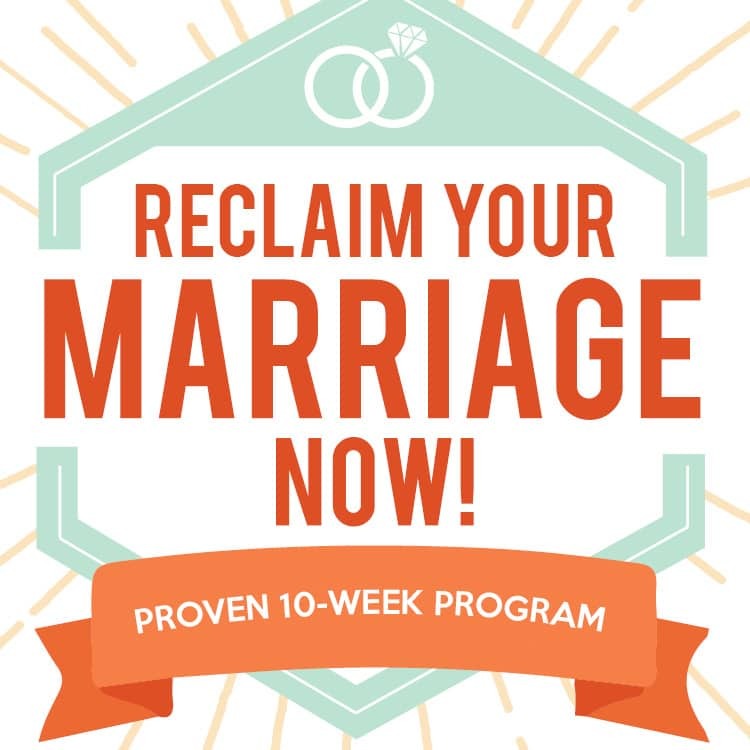 We can't wait to help you to take your marriage to a whole new level in just 30 days! 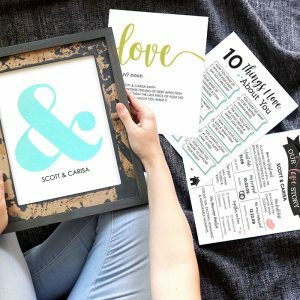 We've gather 30 quick and easy ideas, from love notes, to acts of service to small gifts. 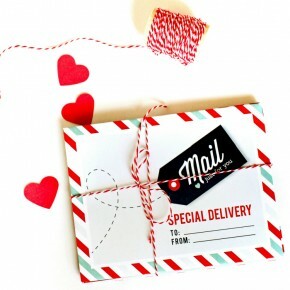 Complete one each day to make your sweetie feel loved and appreciated!